Yamaha YZF R1 vs Kawasaki Ninja ZX 10R: kawasaki Ninja ZX 10R ABS is the more fuel efficient one with a claimed mileage of while the claimed figure for Yamaha YZF R1 STD is . 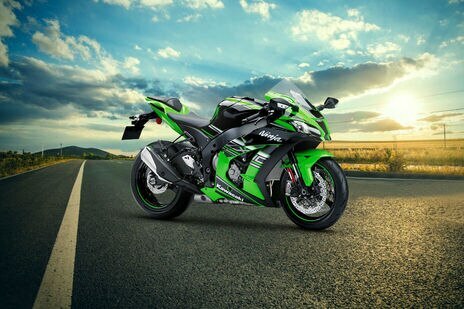 Kawasaki Ninja ZX 10R is priced at Rs 1430000 (On road, Delhi) while Yamaha YZF R1 is the costlier one priced at Rs 1967441 (On road, Delhi). 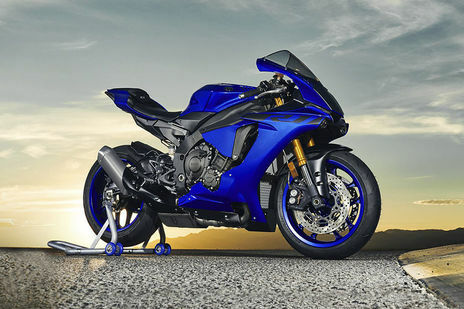 YZF R1 is available in 2 colour options while Ninja ZX 10R has 1 colours to choose from. ø43 mm inverted Balance Free Front Fork with external compression chamber, compression and rebound damping and spring preload adjustability, and top-out springs. Horizontal Back-link with BFRC lite gascharged shock, piggyback reservoir, compression and rebound damping and spring preload adjustability, and top-out spring.